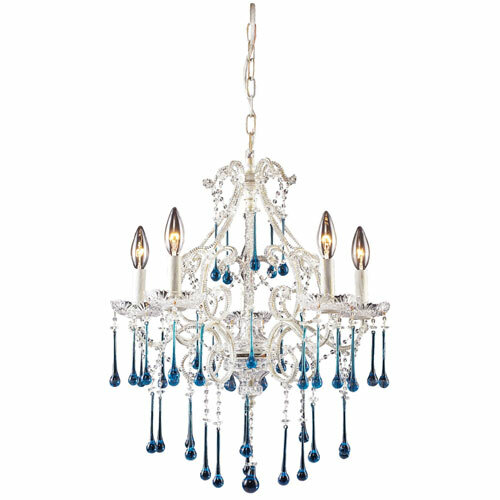 Bedazzle your little boy or girl's room with the splendid Opulence Five Light Crystal Chandelier. 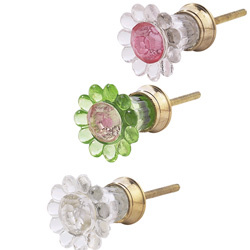 With an array of crystal colors to choose from, you can select the one that would look best in your child's room. 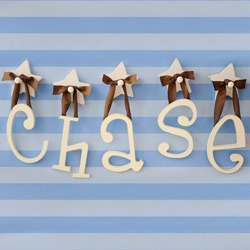 This stunning piece will add a regal touch to any room!